Sweet tea is a staple of the southern diet. And I have always thought my mom's tasted better than any restaurant or just about any other place you can get a tall glass of sweet tea. So I thought I would share her recipe with YOU! Stir water and sugar until sugar is dissolved, set pitcher aside. Pour two cups of water in a small sauce pan. Take saucepan off the stove. Take tea bags out of water IMPORTANT: Don't squeeze bags out in saucepan just take out. Squeezing makes it bitter. Pour contents of saucepan into pitcher and stir to combine. Place sweet tea into the fridge and let cool. And there you have it!!! 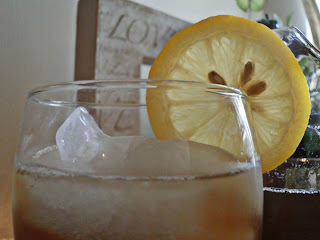 The best and simplest sweet tea recipe I know!! Oh now who doesn't love sweet tea???!!! Thanks for sharing this and thanks for visiting my blog and saying such nice things about my Faux Fall Corn. I tried to reply back via email, but you are showing up as a "no-reply" blogger. You'll get a lot more feed back if you change this in your settings! Just wanted to let you know. Thanks for stopping by and for the hint! I'm new to blogging and I've looked through my settings but don't know how to change this or even what to look for. This doesn't seem like an option. Any more hints as to how I can change this? I need to make this for my hubby - he is from the south and no one serves sweet tea in California! I grew up in AZ and my friends never knew what I was even talking about when I mentioned sweet tea! But my southern momma raised me southern, even on the West Coast! I hope you enjoy the recipe and your hubby does too! 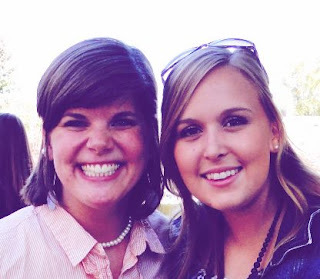 Southern Girls unite! So glad you stopped by Domestically Modern! Love that sweet tea! So glad you found the recipe! 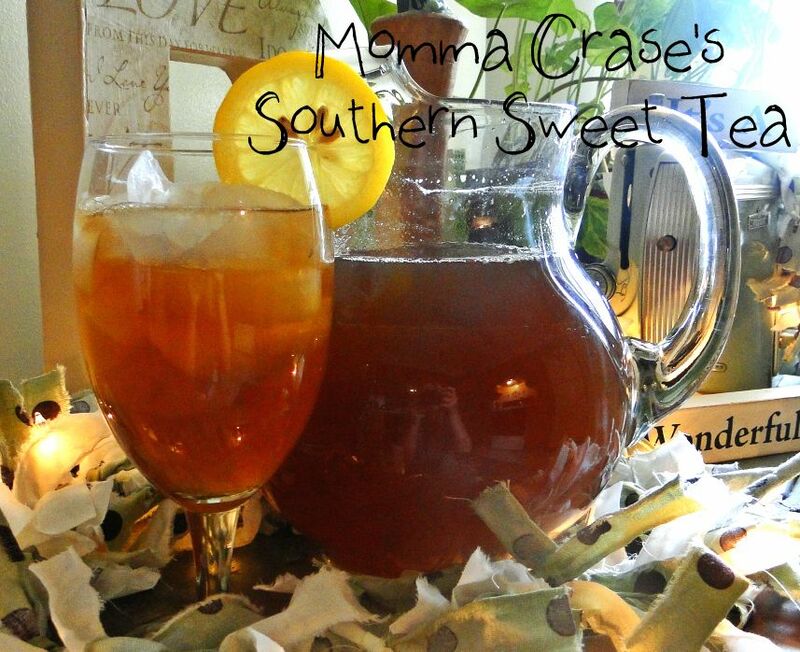 Everybody needs some sweet tea! Thanks for coming by!